Posts tagged "Baked Apple Pie"
Unwind as light mandarin, soft violet petals, and creamy sandal tree envelop your senses and quiet your mind. 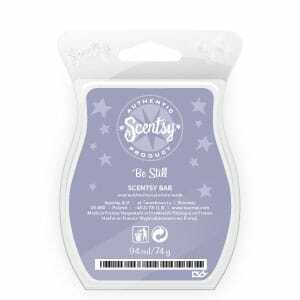 Please feel free to leave a review of this Scentsy product. Flaky crust, apples, and spices combined in a strong scent. 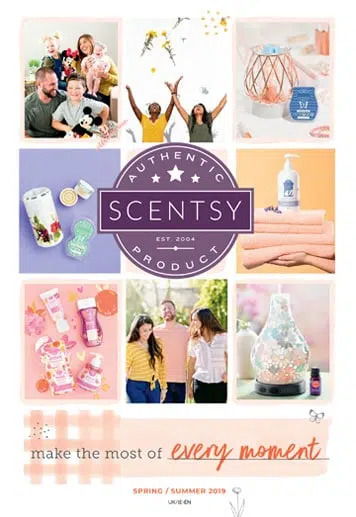 Please feel free to leave a review of this Scentsy product.